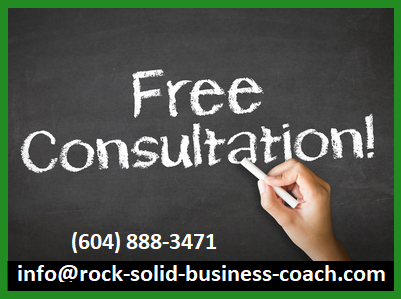 Rock Solid’s business coaching programs are designed to give you the training and tools you need to strengthen your company for long-term profitable growth. 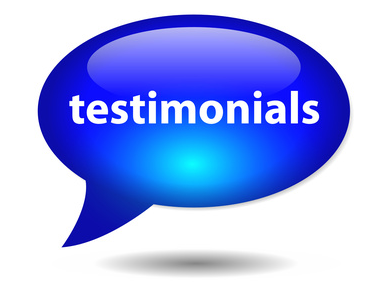 Having programs designed by an experienced business coach gives entrepreneurs a big advantage. 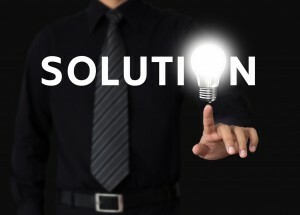 We’ve helped hundreds and hundreds of business-people build strong companies and chances are good that we’ve already put our finger on the solutions you’re looking for. Our innovative approach will accelerate the development of your company. Get better results – faster – with Rock Solid. It’s been our experience that when company owners have the right information, tools, & training they make great choices and build a company that performs the way they want it to. Our business coaching programs are designed with one objective in mind: to help business-people grow strong profitable companies that run smoothly. Isn’t that what we all want? For well over a decade we’ve been focused on developing and delivering programs that live up to the Rock Solid name. It isn’t an easy standard to meet. The process has led to powerful programs that are straightforward to implement and they consistently deliver solid results for business-people. Find more detailed program outlines by clicking on the links below. Each program is designed for a stage of growth. The Company Strength Program is for organizations with 5 to 15 employees. The Solopreneur Program is for enterprises that are smaller than that. Follow the links below and find the appropriate program for you. Then contact us for a no charge, no obligation initial consultation. It doesn’t cost anything to take a good look. What we found is that the main drivers of long-term profitable growth simply aren’t as well known as they should be. We also discovered that a fair amount of the conventional wisdom circulating in the business world hasn’t been producing good enough results for business-people. follow your passion, stick to it, be resilient, be persistent. That works for some of the people, some of the time, but when you’re banging your head on a door frame, it’s not great advice. It’s been said that the entrepreneurs’ path is littered with the bodies of passionate people. It takes more than passion. It’s important to understand how solid companies are built. We believe that coaching programs should clearly identify proven roadmaps that entrepreneurs can use to achieve profitable growth – and ours do. It’s about being confidently in control, our goal is to help get you there. 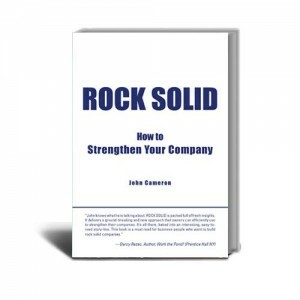 At Rock Solid we’ve uncovered the difference between someone who’s just surviving in business and someone who’s proactively growing a strong profitable company. We’ve created our business coaching programs to efficiently and effectively help you make this transition. Implementing our programs makes a huge difference in an entrepreneur’s lifestyle and they’re not all that time-consuming to introduce. 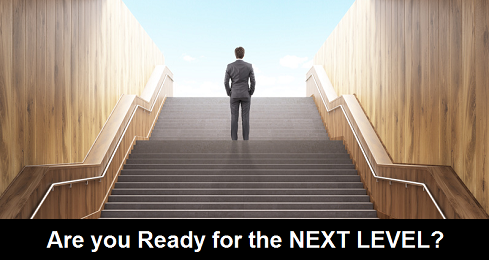 Our business coaching programs set the stage for the future you want to create, the results are well worth the effort. One of the traits of successful entrepreneurs is knowing when to reach out for additional resources. That’s what we’re here for. Owning a fast-growing company is challenging and none of us can be expected to know all the answers on our first company. The best approach is to get profitable as quickly as possible. 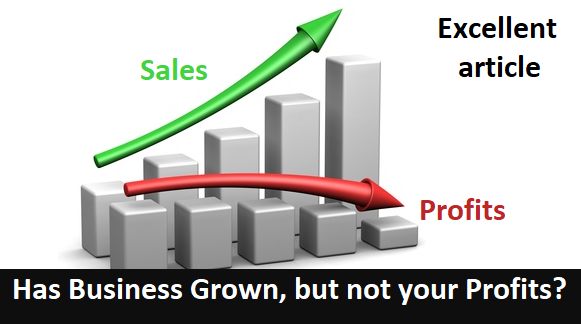 Profits are the best fuel for growth. Our experienced coaches and proven programs will guide you to the level of success you want. We would like to meet with you and understand your vision for your company’s future – and help you achieve it!